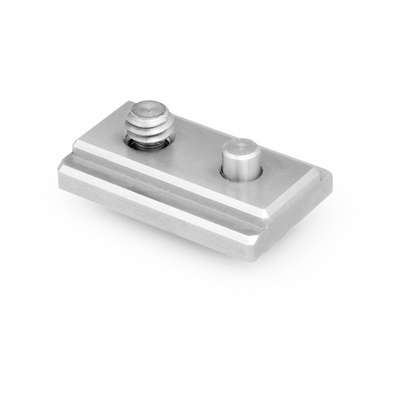 Product #6072 | SKU Z-UB3-ORG | 0.0 (no ratings yet) Thanks for your rating! The Zacuto Z-UB3-ORG Universal Baseplate Camera T-Slide includes a t-slide with a 1/4 20" mount and a locking pin. It comes with the Zacuto Universal Baseplate, and is used to ensure smooth camera motion.